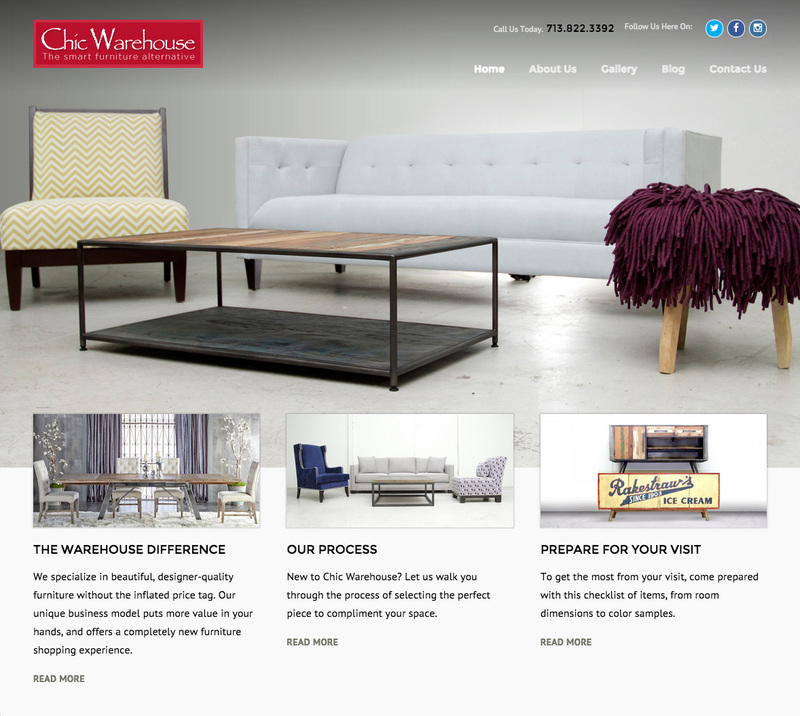 Chic Warehouse needed to launch its very first online presence. Neue Creative recruited me to develop the site content, capturing the the distinct value proposition and establishing the brand’s online voice to the consumer. The project was a huge success for the client.